Welcome to the website of Shibaura Europe BV. On this site you will find information on our products and services. 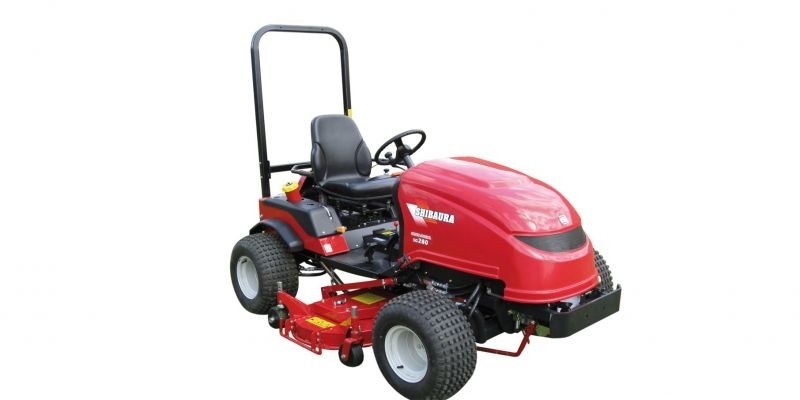 Shibaura Europe BV is an importer of Shibaura lawn and park machines. 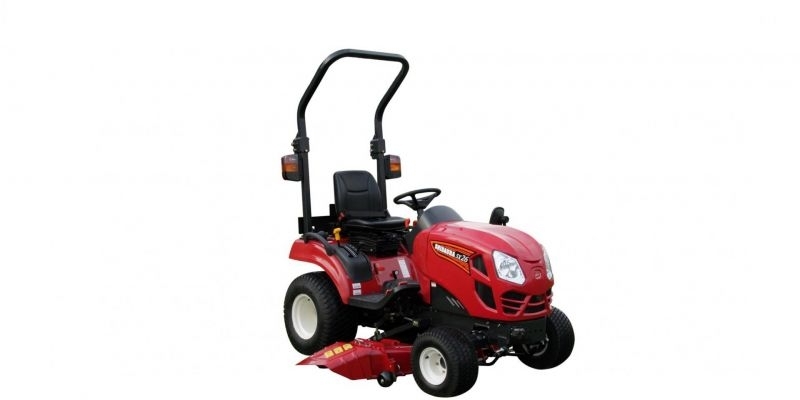 The CM314 and CM374 are excellent professional front mowers with a power of 30 and 36 hp respectively. 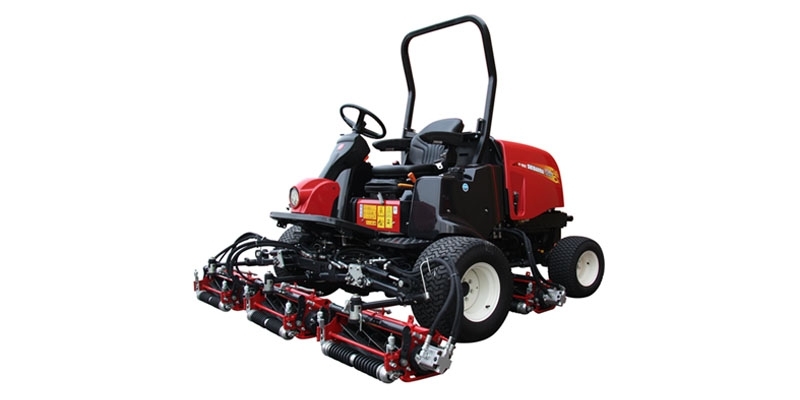 Standard, these mowers are provided with a safety bracket that can be swung back and a plane floor, which ensures a quick access. 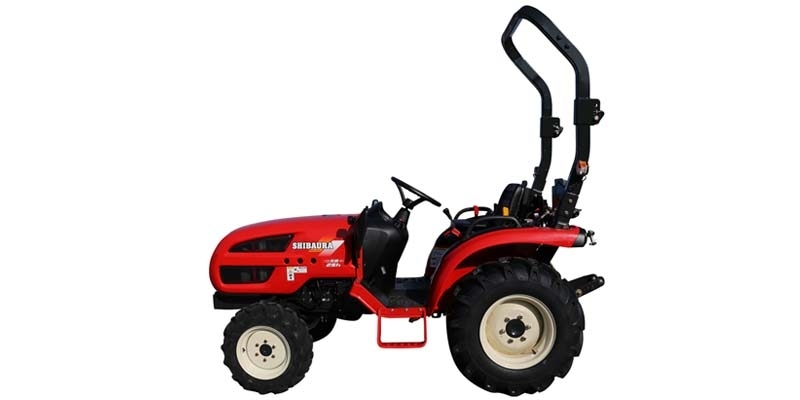 For all Shibaura tractors and mowers are sweepers and snowblades for in frontlift available. 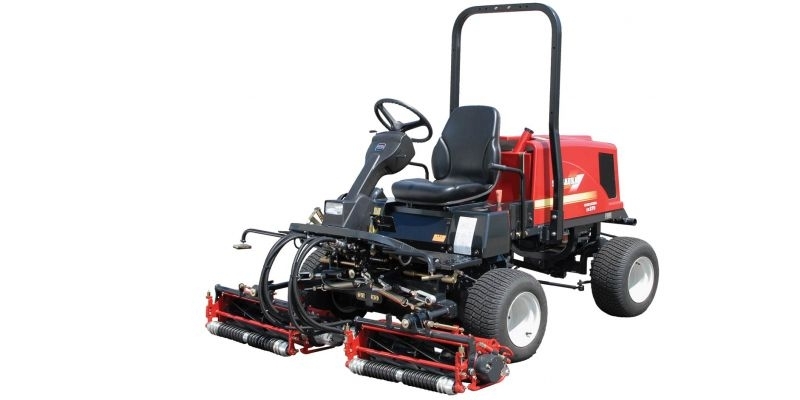 As an option the sweeper and snowblade can be supplied with a hydraulic side adjustment. Commitment, service and quality are the core concepts of our organization. 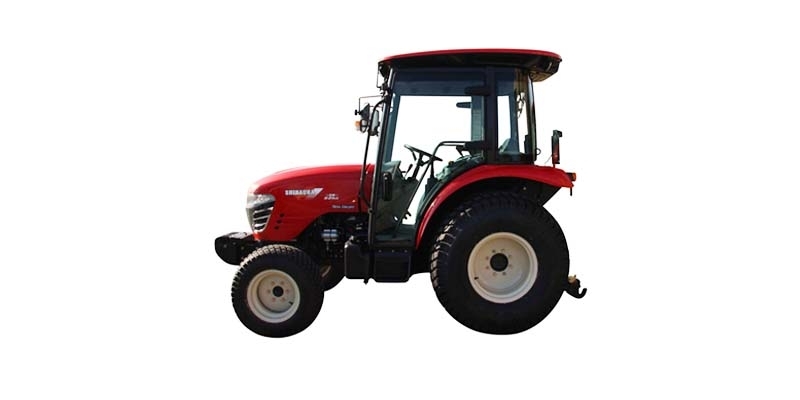 We regard our dealers as an extremely important chain between you as a customer and us as importer. They are knowledgeable, offer service and are committed to deliver the required quality and an optimum result. IHI Shibaura was founded in 1950 by two companies, Toshiba (Tokyo-Shibaura-Engineering) and IHI (Ishikawajima Harima Industries). 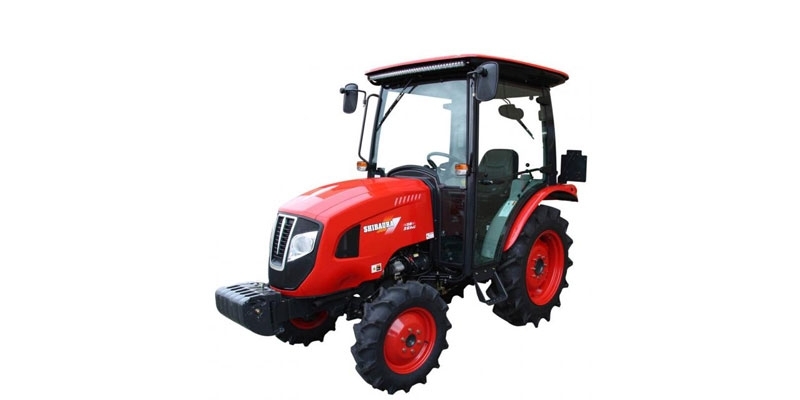 Shibaura ST330 compact tractorST330 is provided with a 3-cylinder Shibaura diesel engine of 30 hp. Deze geprinte pagina is op zaterdag 20 april 2019 om 12:47 opgevraagd. Houd er rekening mee dat de publicatie inmiddels kan zijn bijgewerkt. Aan de (on)juistheid van de informatie in deze (geprinte) versie kunnen geen rechten worden ontleend.